Neat-Oh! knows that every little girl is a princess, every day. 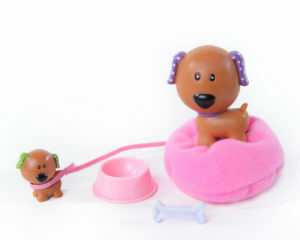 The Buddy and Dottie & Bean Bag Bed are part of Neat-Oh!’s line of Everyday Princess products. They’re toys devised to encourage imaginative play – and to empower young girls to design and control their own creative realm. Buddy is 1.75” tall; his bean bag bed is about 1”x1”. Buddy’s friend Dottie .5″” is also included. 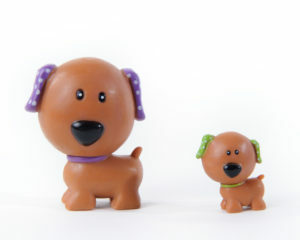 Buddy is one of the collectibles in the Everyday Princess Line, along with Emma, Sophie, Haley Bianca, Julia and Lucky the Pony.